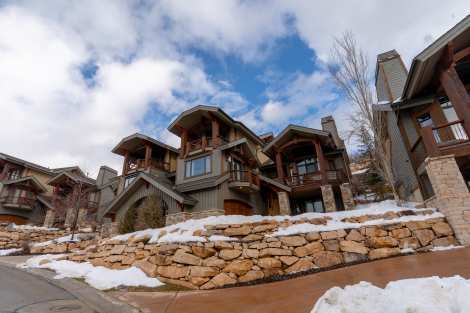 The Canyons Resort in Park City, Utah is a local's favorite. 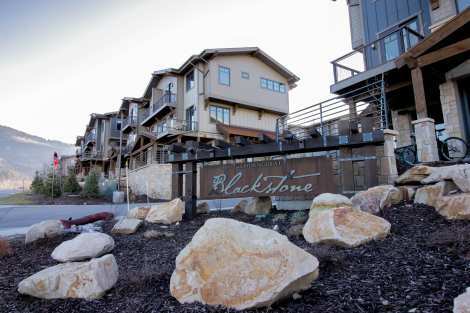 The Canyons offers a large selection of vacation home, townhome & condominium rentals. 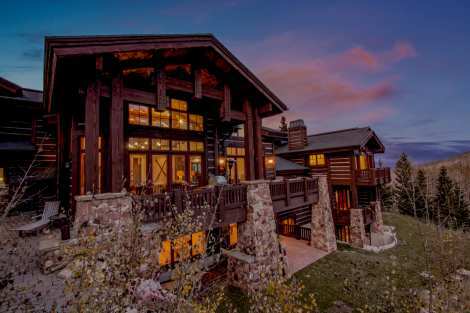 Vacation home rentals at The Canyons features exquisite views, luxurious finishing's, great location and affordable rates. 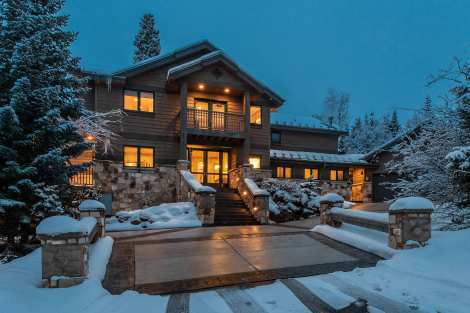 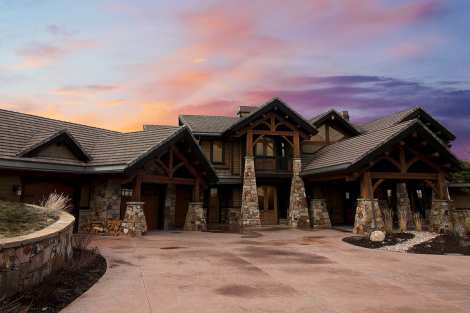 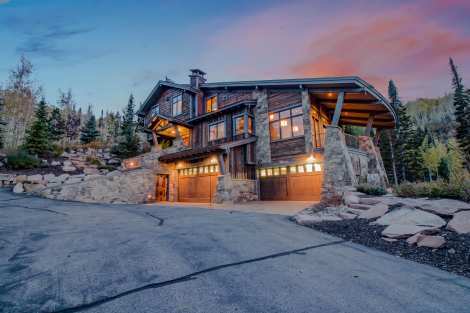 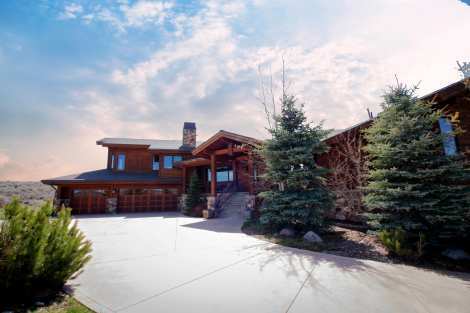 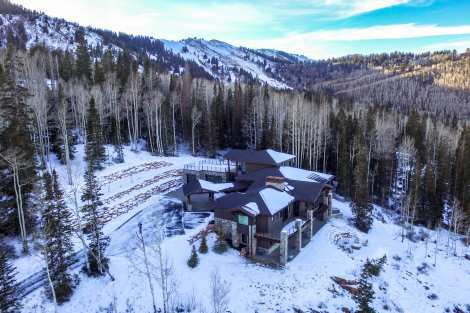 For your next Park City vacation discover The Canyons Home Rentals for some of the best skiing terrain and lodging options in Utah. 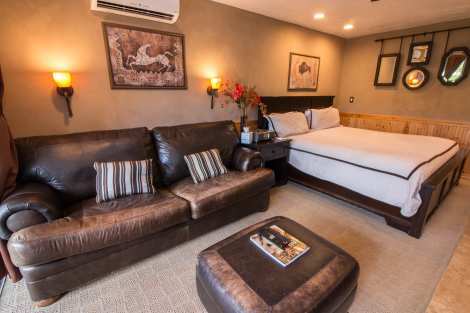 The Canyons Resort is conveniently located less than 3-miles from Park City Mountain Resort and about 5-miles from Deer Valley Resort. 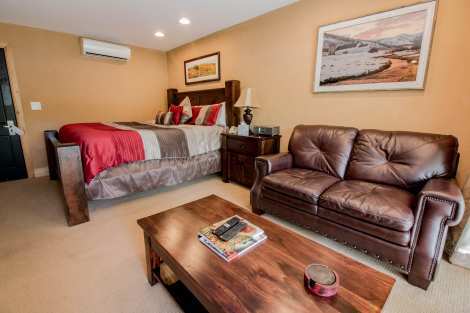 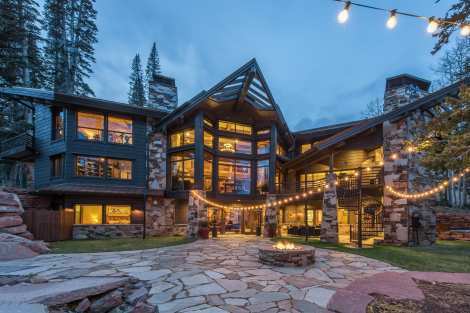 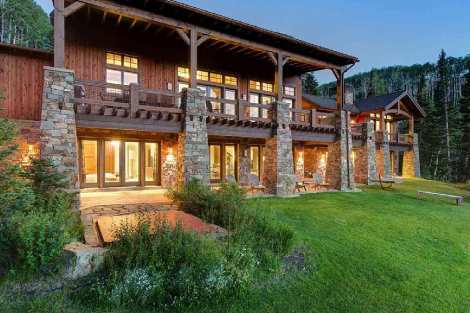 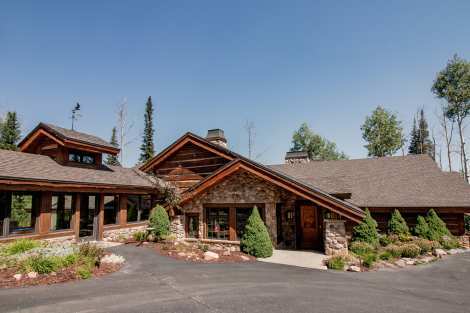 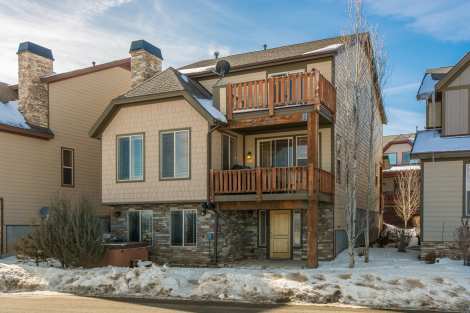 The Canyons offers a wide variety of Vacation Home Rentals ranging from luxurious homes in the Colony to more moderate Redpine townhome accommodations. 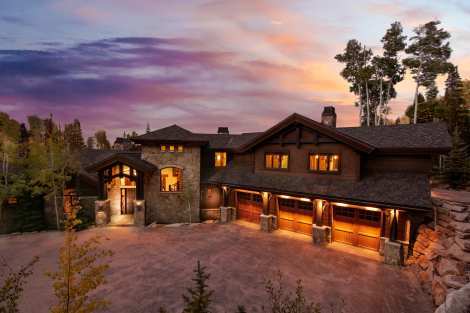 Terrific property. 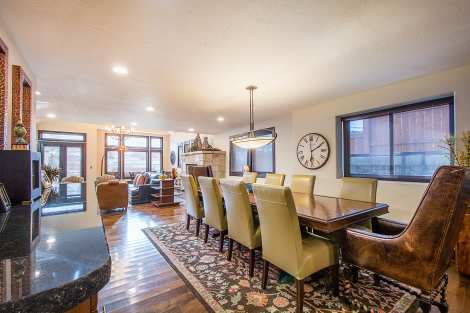 Less then a quarter mile walk to downtown. 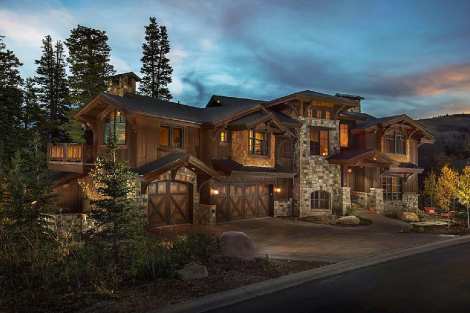 Look forward to coming back.